Greetings, RRT Community! I am an outdoor adventurer at heart. I love to hike along trails, explore forests, paddle down rivers, soak up the sun while skipping through prairies, and climb to the tops of mountains. As much as I would love to be off the grid during these adventures, more often than not, I find myself with my phone in my pocket for a number of reasons. Safety being the number one reason, but I might also use it to access maps and directions, use a compass, check the time, and snap the occasional photograph to document the awesome adventure in progress. Did you know that when carrying a phone in your pocket, you’re also carrying a piece of gorilla habitat? Cell phones contain an ore in them called coltan, which is mined in endangered gorilla habitat in Africa. 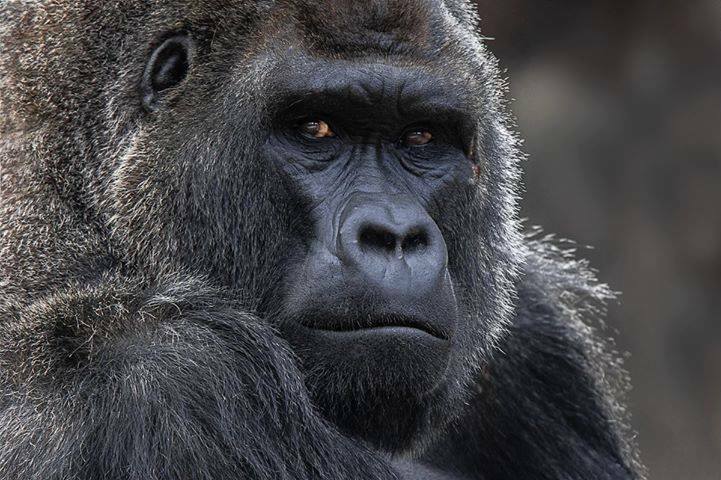 This mining of coltan causes loss of habitat, pollution, and hunting – all serious threats to gorillas, their future, and the other plants and animals that share the same habitat. Reducing the demand of coltan will help reduce these threats and save species at the same time. One way to reduce the demand of coltan is to recycle your cell phone! In addition to protecting gorilla habitat, recycling your cell phone will also keep dangerous substances from entering our local environment. Metals such as antimony, arsenic, beryllium, cadmium, copper, and lead, linger in the environment for a long time – leaching into our groundwater and soil, having adverse effects on human health and the health of local ecosystems. There are more than 270 million cell phone users in the United States alone, and 4.1 billion users worldwide. On average, an American buys a new cell phone every 18 months, and less than 1% of the millions of cell phones discarded each year are actually recycled. So how does one recycle their cell phone? 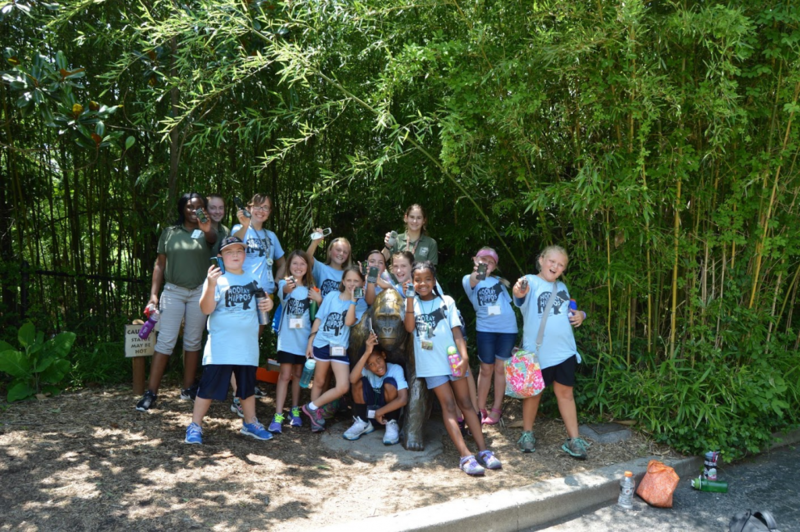 Roads, Rivers, and Trails is now a proud partner of the Cincinnati Zoo & Botanical Garden’s Project Saving Species. Bring your old phones and chargers to RRT and drop them in the cell phone recycling box. Once the box is full, the Zoo will pick it up and ship it to our partners at Eco-Cell, a Louisville-based company that recycles every unusable cell phone they receive under strict EPA guidelines. They reuse, resell, or donate any phones that are still functioning once all data is cleared. Phones that can’t be reused are recycled with Access FTC, and all accessories are recycled with HOBI. In addition to recycling your cell phone, consider using your current device for as long as possible, rather than upgrading to the latest and greatest as soon as it comes out. You can also recycle other electronics such as televisions, computers, radios, and more with our friends at Cohen, who has recycling locations throughout the Cincinnati region. Help protect the wild spaces and places we love to explore, and answer the call! 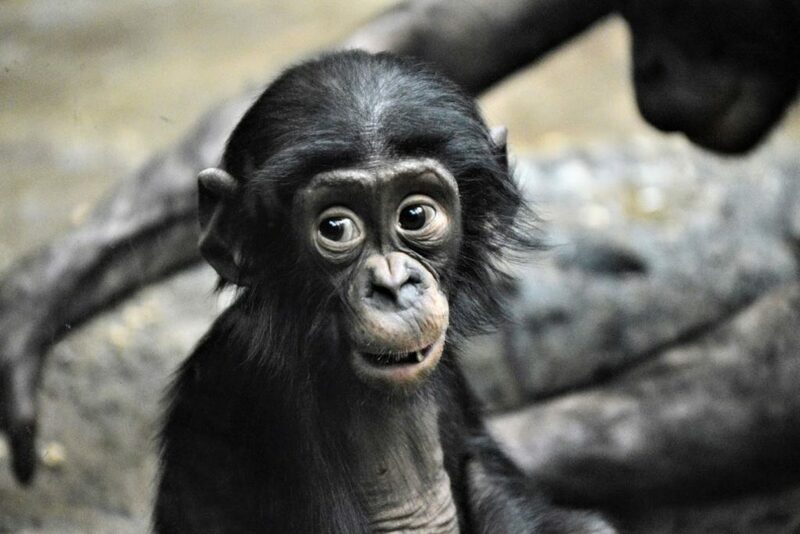 Support Project Saving Species and gorillas and recycle your cell phone. Questions on this project or other ways you can help the planet? Don’t hesitate to reach out – fia@cincinnatizoo.org. Join me at RRT on January 22nd, 2019 at 7pm to hear more stories about what the “Greenest Zoo in America” is doing to save natural resources and support its community.